For months, New York City has been fighting a measles outbreak in the Orthodox Jewish community. The mayor finally declared a public health emergency April 9 because measles continue to spread among unvaccinated children. Parents who refuse to vaccinate now face heavy fines. 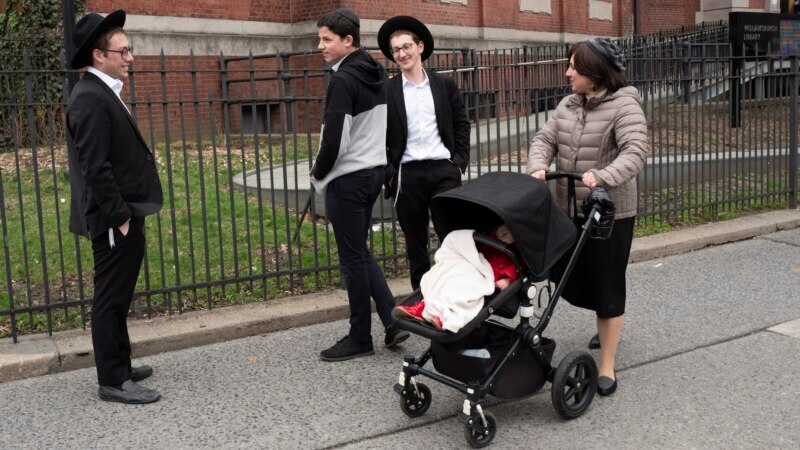 Brooklyn is a borough in New York City known for its tight-knit, ultra-Orthodox Jewish community. Women wear long, modest dresses, and the men are recognizable in large-brimmed hats and long black coats.